Easton Lake located right in the little town of Easton is located in Easton Township in Adams County, just north of Wisconsin Dells. 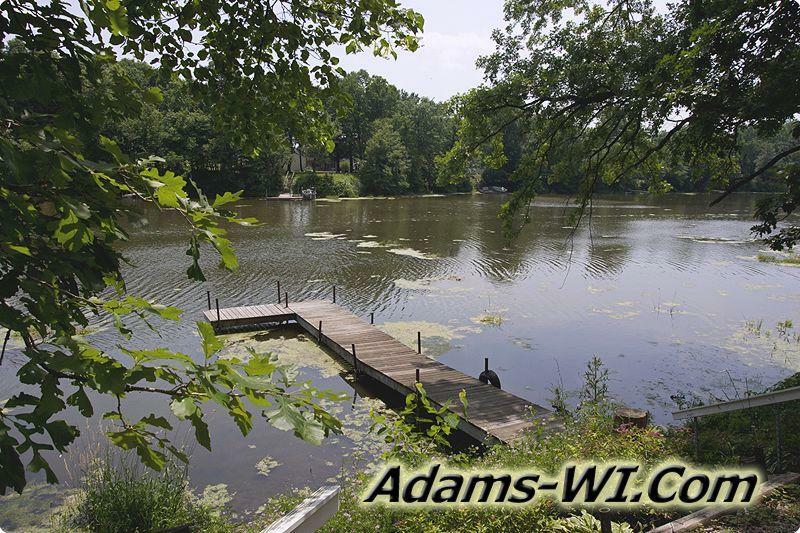 This 24 acre lake is about 10 deep and has an average depth of 5 feet. 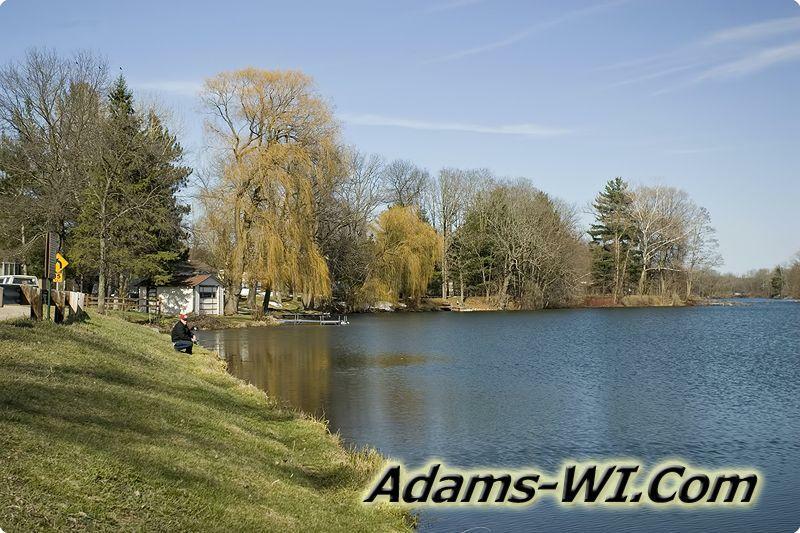 It is one of the only small lakes in Adams Cty that is known for brook trout. 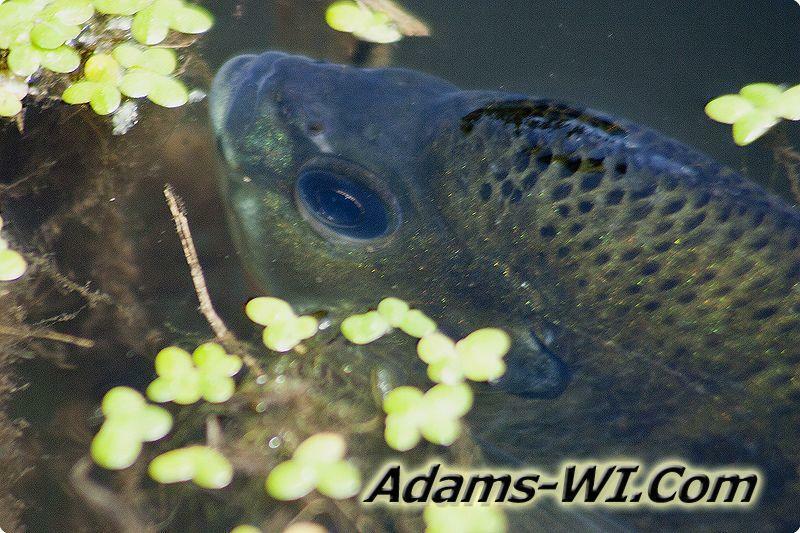 A few other lakes may have some trout and there are several good trout streams in the area but not many lakes with trout at all. 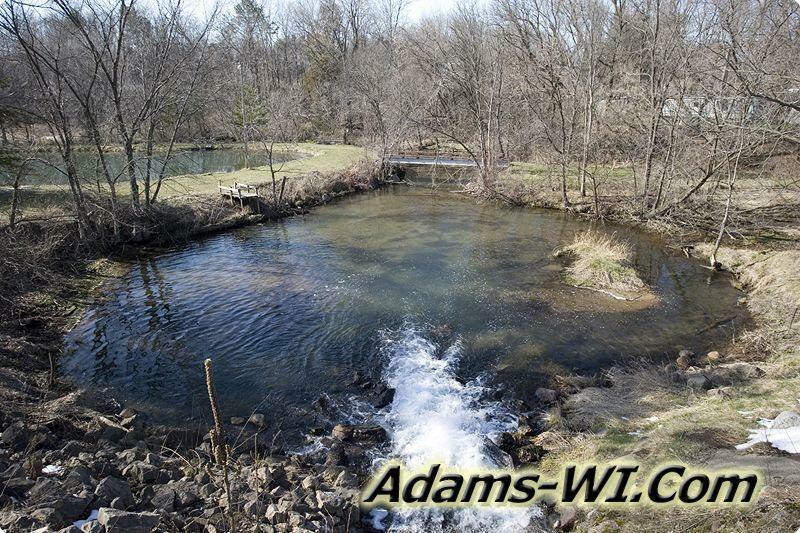 The Lake is fed by several springs and Campbell Creek from the East after the lake Campbell Creek meets Fairbanks Creek, then they both run through into White Creek which flows all the way to the Wisconsin River just south of Castle Rock Lake. 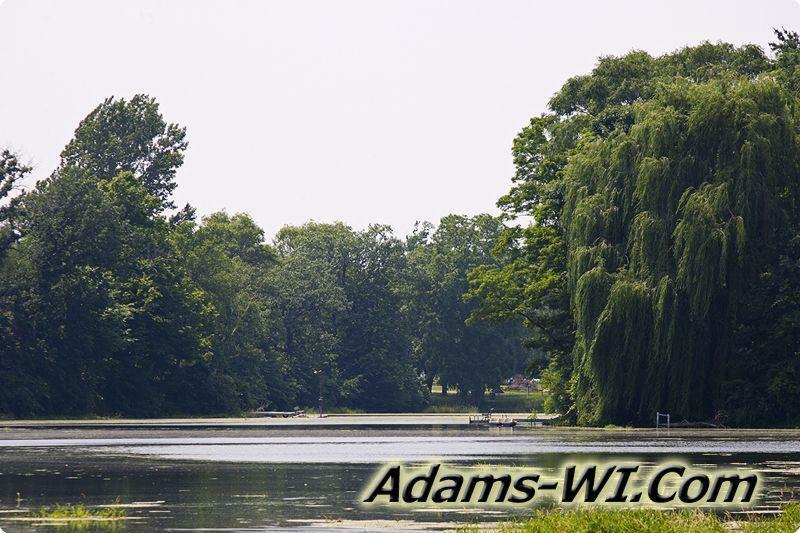 Easton Lake is home to 1 of 8 County Parks in Adams called Easton Pond County Park. 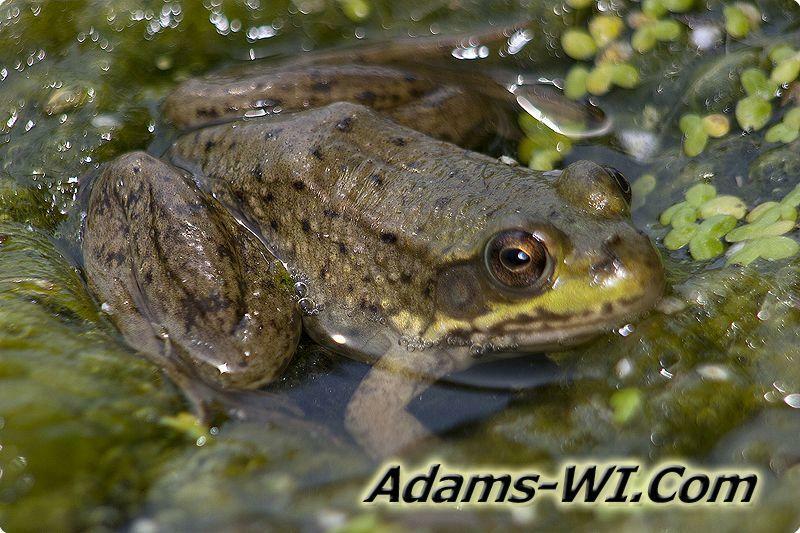 The Wisconsin DNR & Adams County must have different definitions of lakes & ponds. 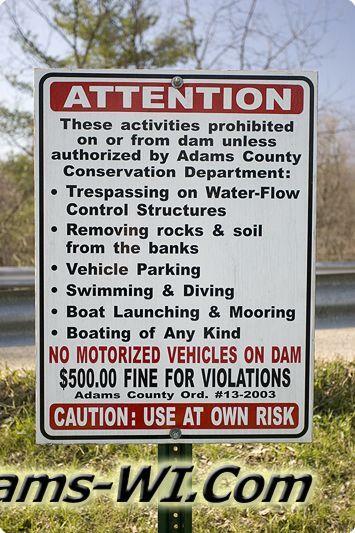 NOTE: A new dam has been installed and has been refilled and restocked. 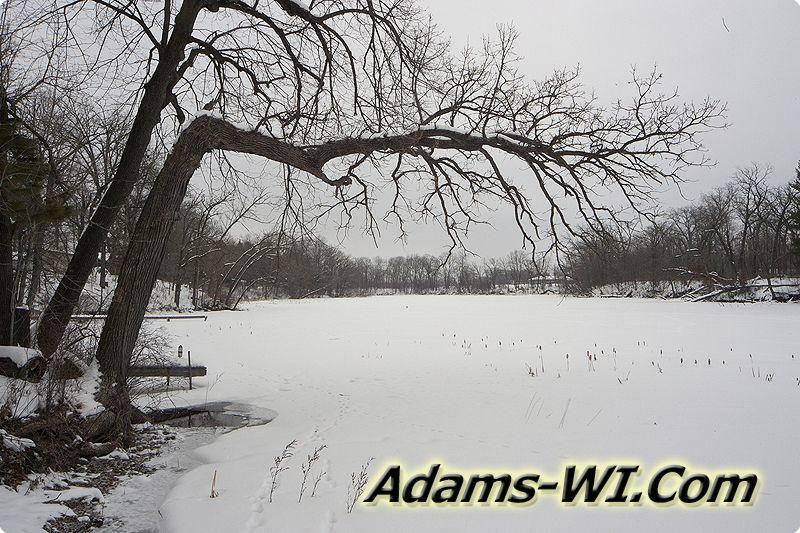 Easton Township is Located in Adams County, Central Wisconsin and is home to both Grand Marsh & Grand Marsh State Bank. In the south western part of Easton Township is the Town of White Creek named after White Creek which flows through it. 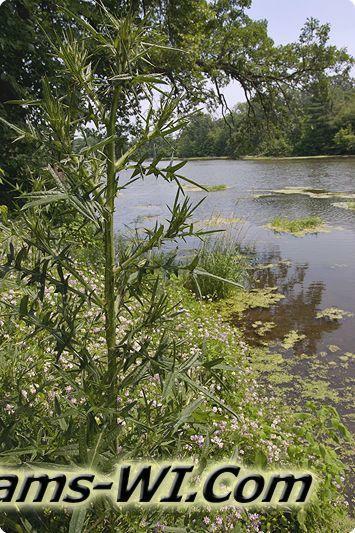 There are 2 small lakes in the township; Easton Lake in the town of Easton and Easton Shores Pond newly opened to the public after the surrounding land was subdivided in to Easton Shores. There are a couple of creeks including Fairbanks Creek, Campbell Creek and Risk Creek, which formed Easton Shores Lake. There are quite a bit of farmland in the area with two named Rock formations; Lighthouse Rock and Rattlesnake Rock. Grand Marsh is also home of the annual Corn n’ Tator Fest.